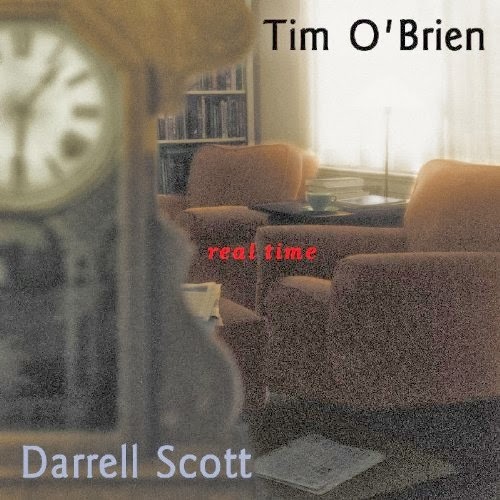 Last fall I heard this interview with Tim O'Brien and Darrell Scott about music and mining and other things. (There joint web page is here.) So, I bought their two (2000 & 2013) studio collaborations and have listened to them sporadically. But now that I am spending some days home with Esme, I have had a chance to listen more carefully. These fellows can play and harmonize; they write great tunes and appropriate great ones made by others; and they clearly have a commitment to their local landscape and environment.What else is there?